We are holding our public consultation in Discovery Point, Dundee, to hear from locals, residents and businesses on our vision for Site 17 in the city, today March 5. 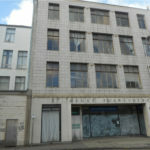 Working with Dundee-architects Nicoll Russell Studios and Dundee City Council, the proposals are for a mixed-use residential development including rented accommodation, a bar and restaurant, public and support spaces as well as commercial units at the brownfield site which sits to the east of the Tay Bridge. 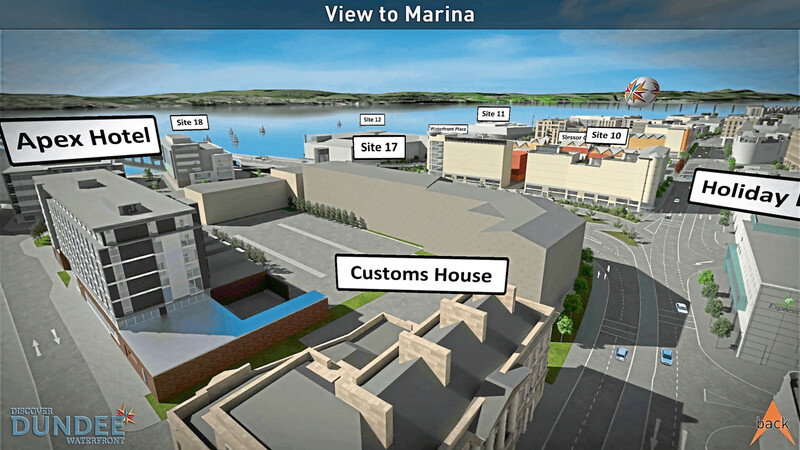 The company is working its proposals in line with the city’s Waterfront Masterplan – a £1billion transformation of the area spanning 30 years. Today is an opportunity for the public to hear from the architects and the project team and to give their views on the vision for the site. Brian Smith, Operations Director at Structured House Group, welcomed public and business interest in the proposals for site 17. He said: “Our proposal for Site 17 is to work in close partnership with the city and in-line with the Dundee Waterfront masterplan. “We are delighted to be working with local company Nicoll Russell Studios to bring our investment to the city and to share with the public our vision for the site. We are eager to hear from locals, businesses and interested stakeholders and to share our early plans with them. We are building flats for the rental market with a mix of commercial spaces and a proposed restaurant. Our vision is to not only to build but to operate Site 17 through our in-house property-management team BOHO. Site 17 is located next to the Waterfront and close to the prestigious V&A Museum of Design and easily accessible to major cycling routes. The event is on from 11am to 7.30pm at the Discovery Point. 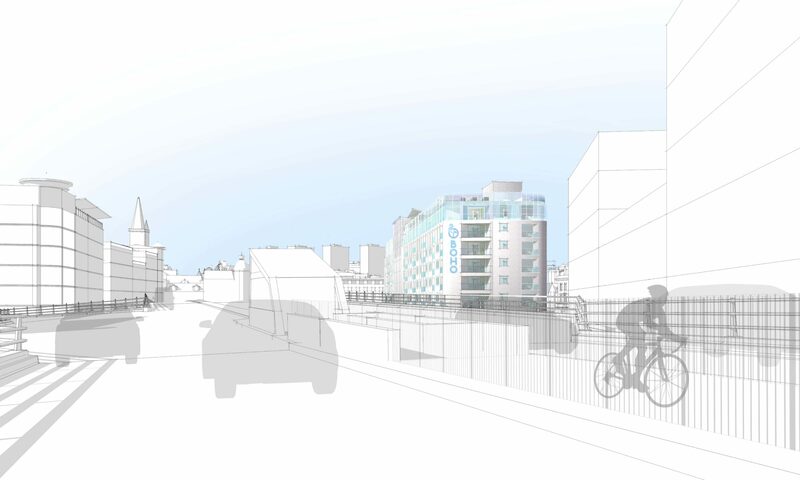 We’re holding a public consultation in Discovery Point, Dundee on March 5 to hear the views of locals, residents and businesses on our vision for site 17 in the city. We are working with Dundee architects Nicoll Russell Studios and Dundee City Council in line with its City Waterfront Masterplan – which is a £1billion transformation of the area in a project spanning 30 years. It’s early days but we have submitted a proposal of application to the Council this week. The public consultation will be an opportunity to feed into our proposals for the brownfield site which sits to the east of the Tay Bridge. Located next to the Waterfront, site 17 is located closely to the prestigious V&A Museum of Design and easily accessible to major cycling routes. Plans to convert the former Robertson’s Furniture Store on Barrack Street revealed. We announced in the Dundee Evening Telegraph our plans to convert the former furniture store, which has lain empty for many years, into our first BOHO hotel in the UK. 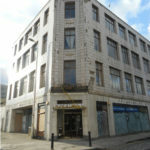 The Hotel will see the creation of a 215 bed hotel with plans to retain and restore the 1930’s arc deco façade. Our chief executive Craig Inglis revealed that our ties with the city go from strength to strength with our first hotel expected to open in 2020 with plans in place to develop further in the city . 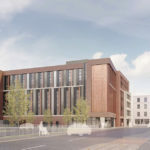 BOHO also manage Scotway House – a new 399 bed student accommodation development in Glasgow’s West End – located close to the University of Glasgow and due to open in 2019. 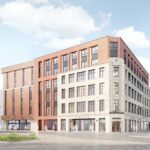 BOHO Dundee is set to open in 2020. Follow us to keep up-to-date with all our new announcements and developments as they happen. We must have known Dundee was going to be named the must-visit European destination for 2018 by Lonely Planet when we first set our sights on the city for our next project. 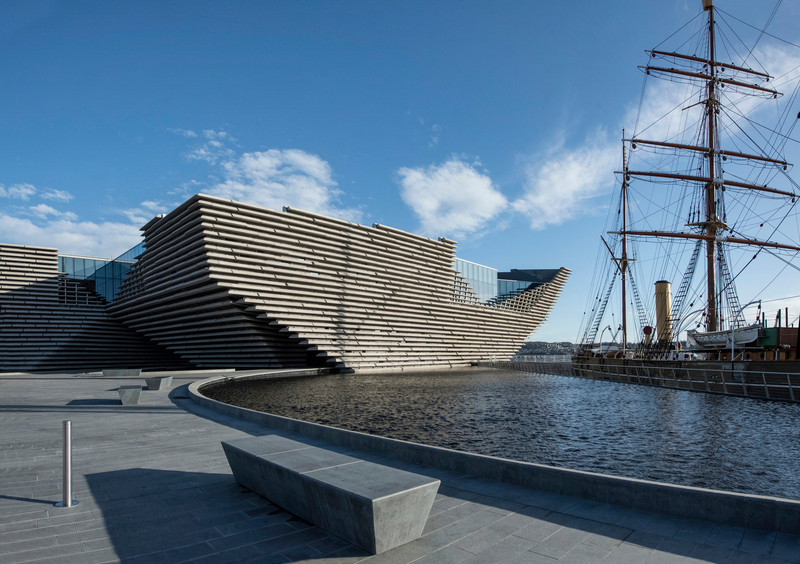 Dundee, the fourth largest city in Scotland after Glasgow, Edinburgh and Aberdeen, has a burgeoning cultural scene and is set to open the first digital design museum, the V&A Museum, this September; in what is a first for Scotland. The city and its people have ramped up activities in recent years and are shining the spotlight on Dundee and its architecture. We’re delighted that our next project takes us here to a thriving city. That is why we are investing £20million in two brand new hotels and a restaurant at Willison House on Barrack Street. 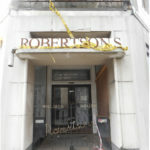 Located on the site of the former Robertson’s House Furnishers store, which stood for 130-years in the city until its closure in 2011, we’re looking forward to breathing new life back into the building which has sadly been neglected now for several years. 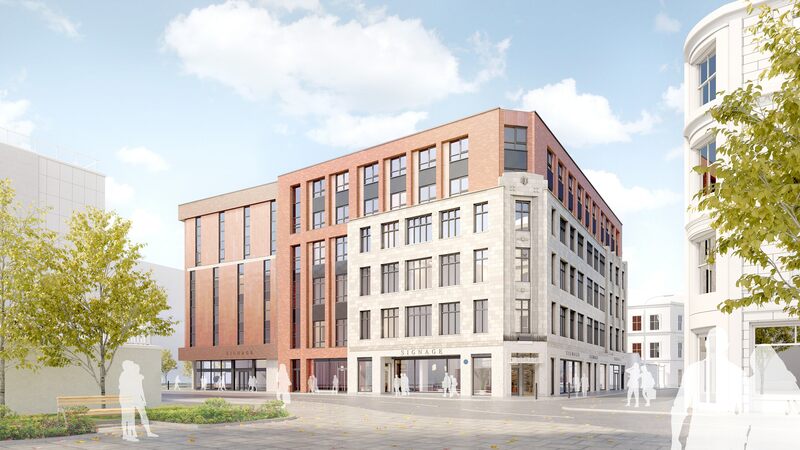 Our plans are to restore the distinctive 1930s arc deco façade and refurbish the building, bringing it back to life, back to Dundee, and to Dundeonians. The former warehouse will house a ground floor restaurant and three-star hotel as we work with our architects to restore and create a new future for Willison House, one that pays homage to the past and looks to the future. We’re sure our contribution to Dundee will be popular with visitors as numbers are expected to grow once the V&A officially opens to the public. There’s certainly a buzz about the place and if you don’t know Dundee yet, you soon will as the city is most definitely on the map and on the up.